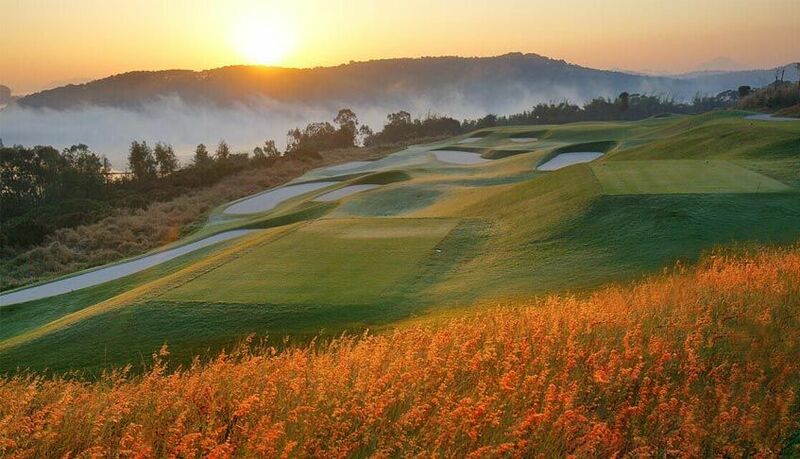 Shenzhen Tycoon Golf Club has developed from an acquired mature golf course, the 27 single direction fairway design and the bushes have undoubtedly formed the biggest attractions for the golf enthusiasts. To add more excitement to the golfers, the C course 9 holes has been remodeled, in together with the installation of the floodlit facilities. 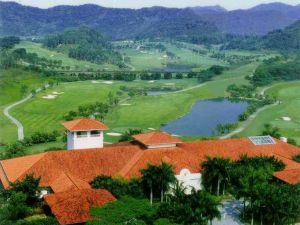 Clubhouse Shenzhen Tycoon Golf Club is renowned for its unique clubhouse design. The ambiance of nature is subtly introduced into the decor of the clubhouse. 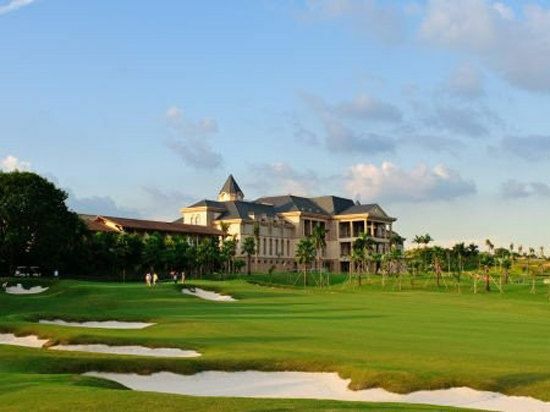 The elegant design is honored with “The Best Asia-Pacific Interior Design Award l999 ~ Clubhouse Category”, “Clubhouse with Unique Style 2000” and followed by “My Favorite Club House” in 200l China Golf Award. In October 2005, the clubhouse extension project was completed. The new wing is housed with 52 standard rooms and deluxe suites. Each room is equipped with in-room broadband internet access. Our multi-functional conference hall can accommodate up to 120 persons, and is flexible to be compartmentalized into large or small sizes for various meeting purpose. 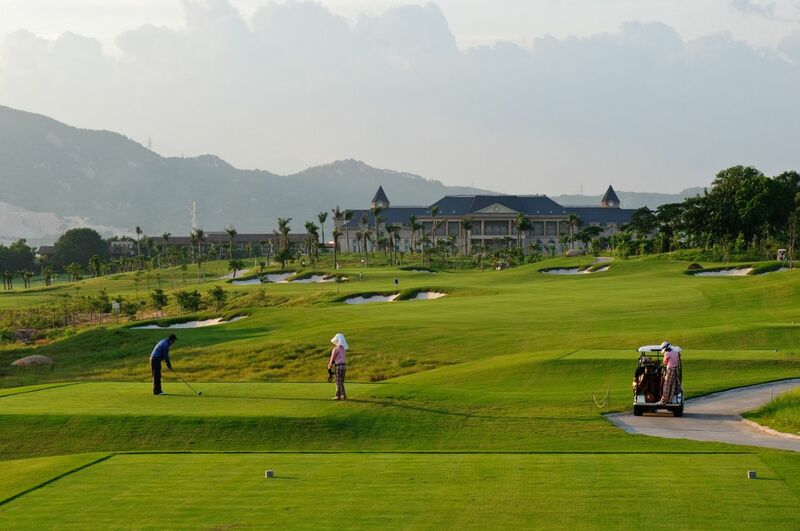 Shenzhen Tycoon Golf Club is situated near Shenzhen International Airport. It is 30 minutes away from Huanggang, 25 minutes from Shekou port and 15 minutes from Fuyong port. 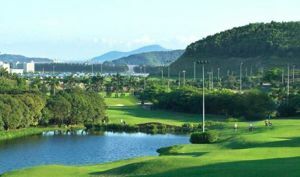 Because of its convenient location, it is especially popular for the day-trip golf players. 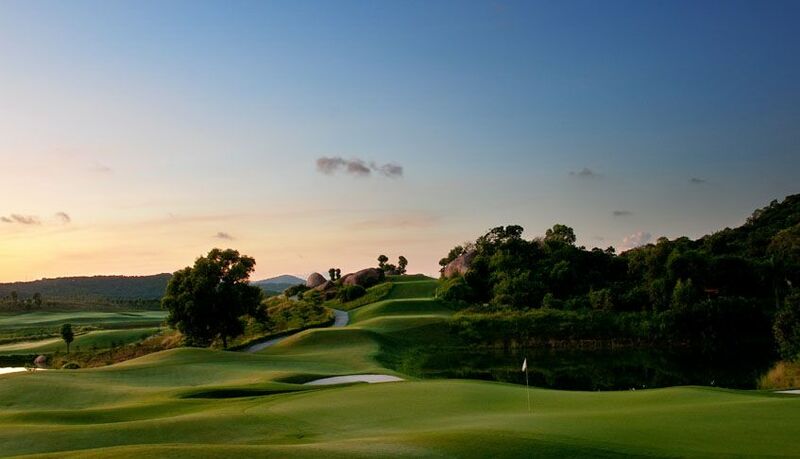 The Club takes the advantage of the tranquility of the site as well as the accessibility to the lively parts of Shenzhen. 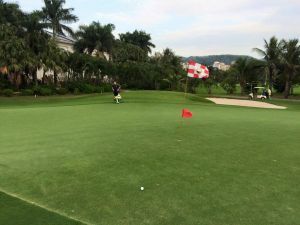 Shenzhen Tycoon Golf is not yet in our pool of Golf Courses for orders.